Pearl, a unique type of gem formed in the wild, within a living shellfish. A gem that suits anyone around the world, as well as any place. 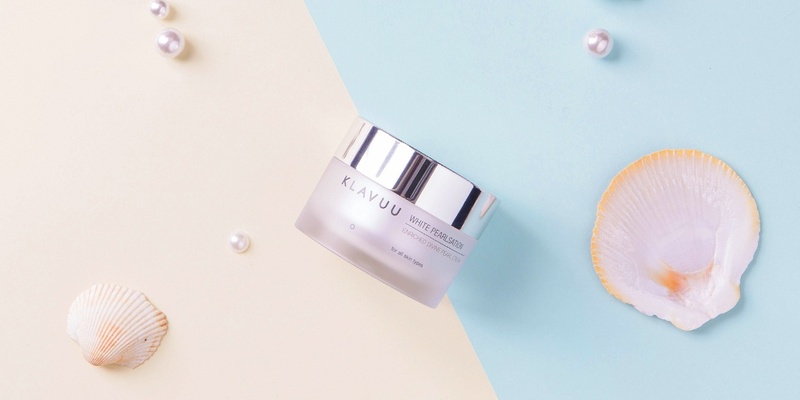 If you want a pearl-like clear and glowing natural skin, KLAVUU will be your little beauty secret. Stay forever beautiful with Pearl & 33 types of algae complex. A perfect revitalizing solution that recovers your skin into pure and firm state by preventing 5 signs of aging. A must-have facial treatment designed to reduce dark spots for a brighter, more luminous complexion.